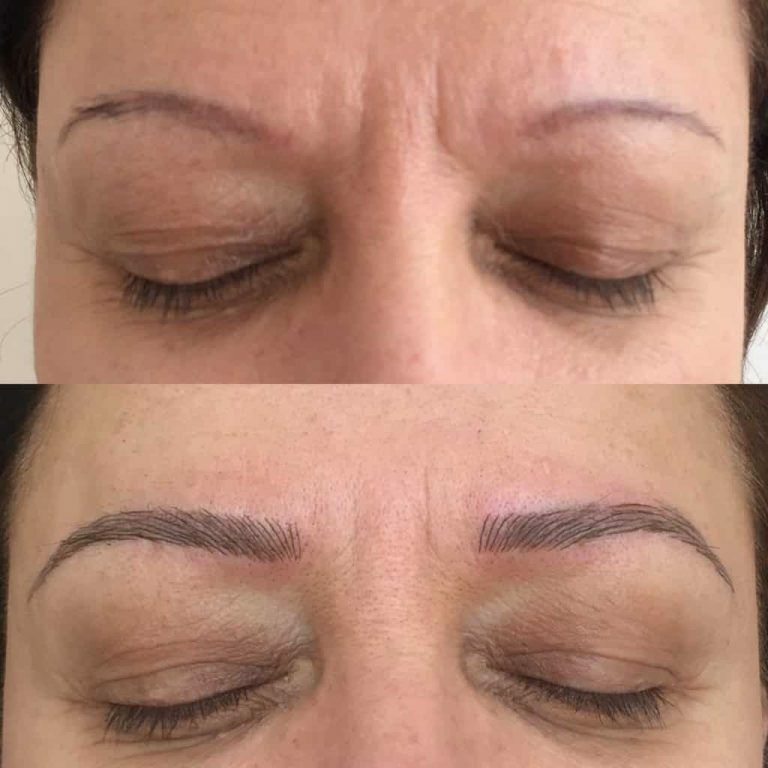 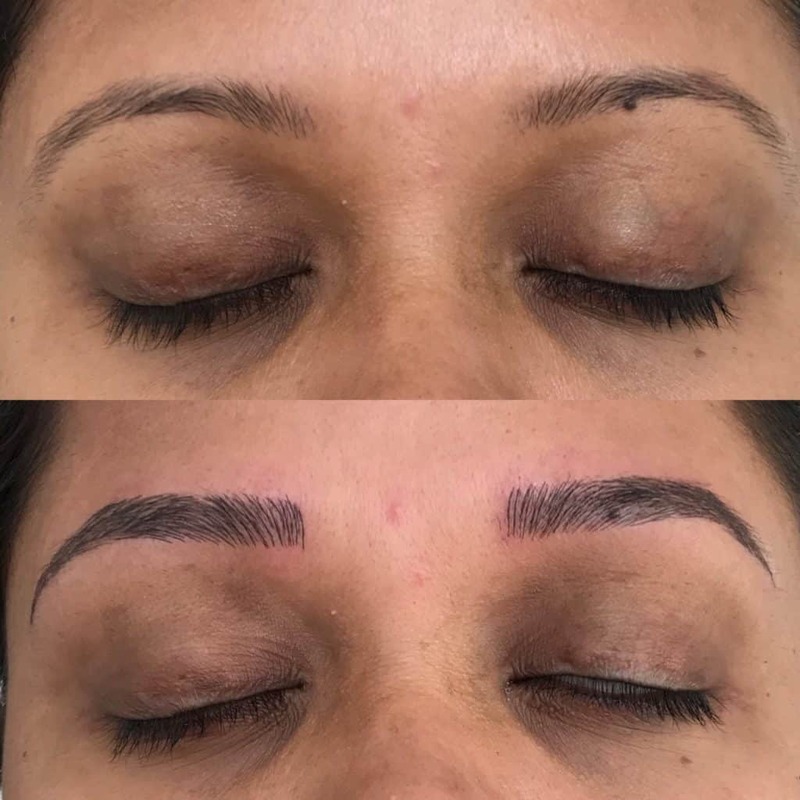 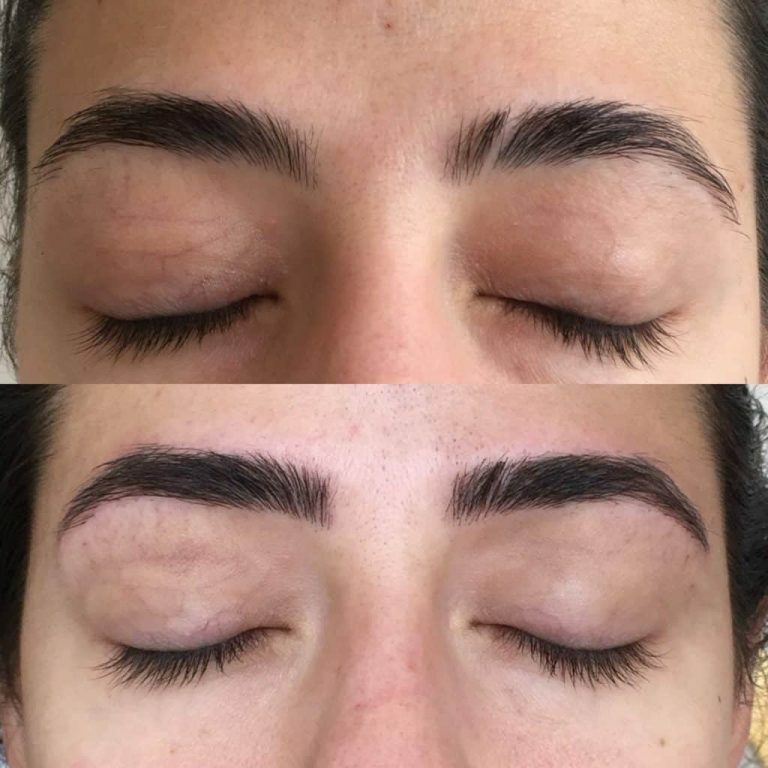 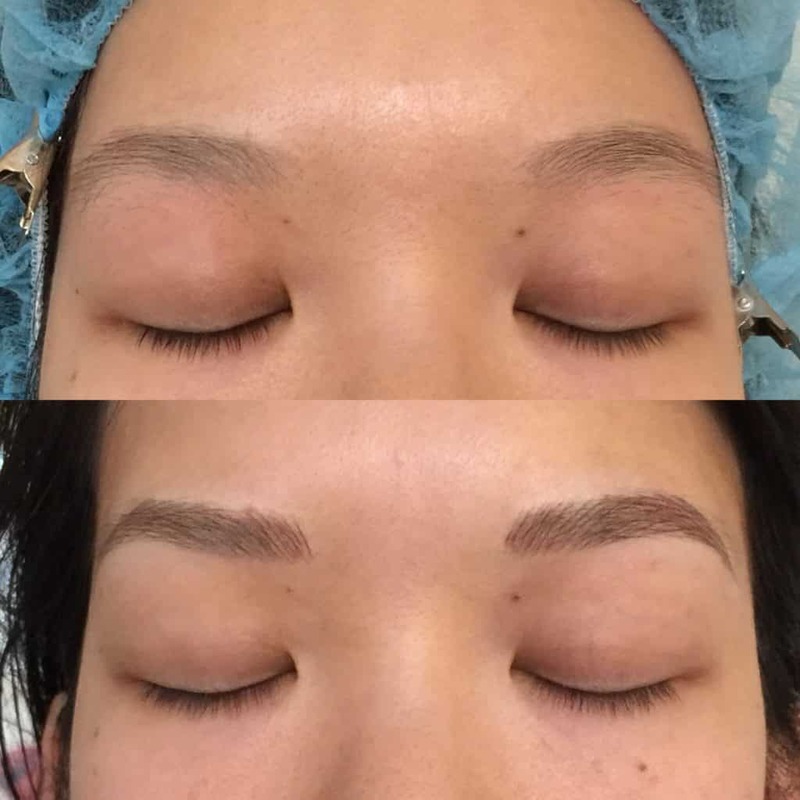 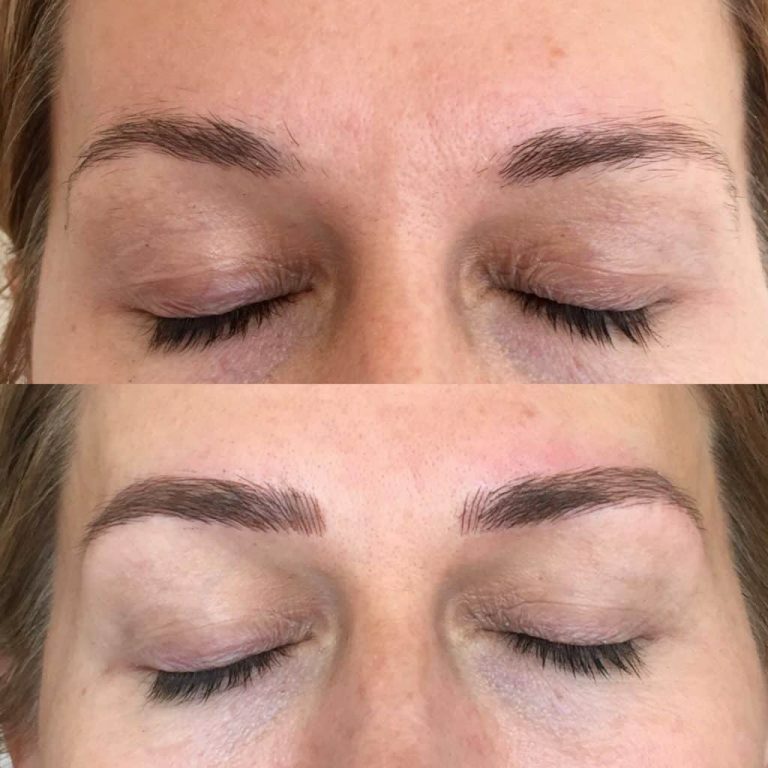 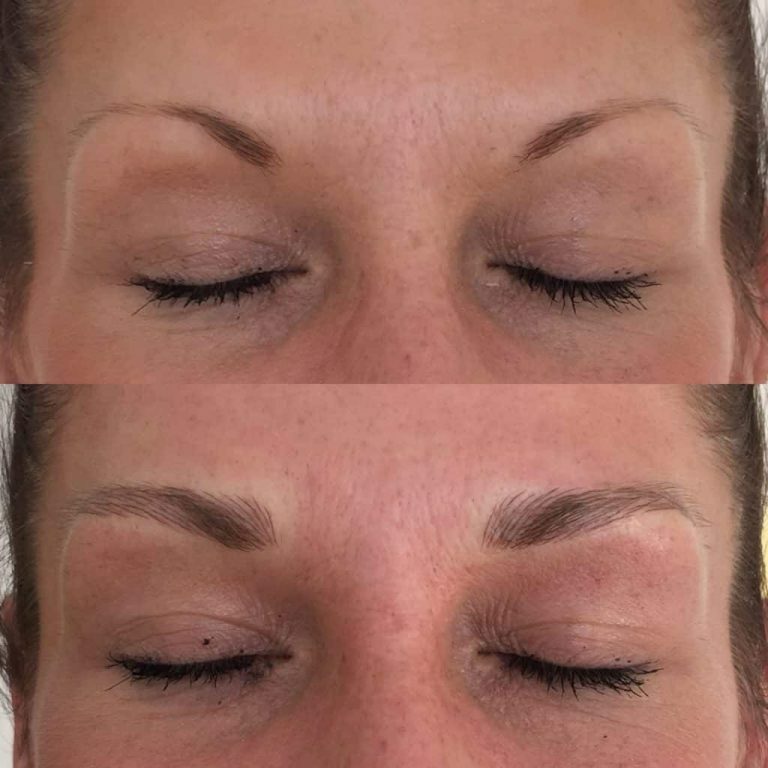 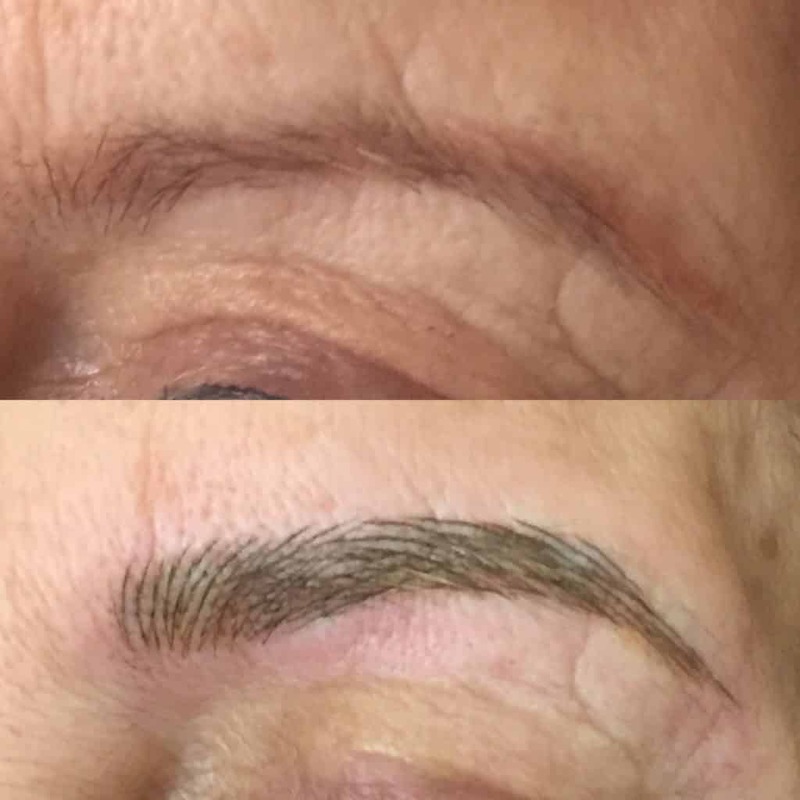 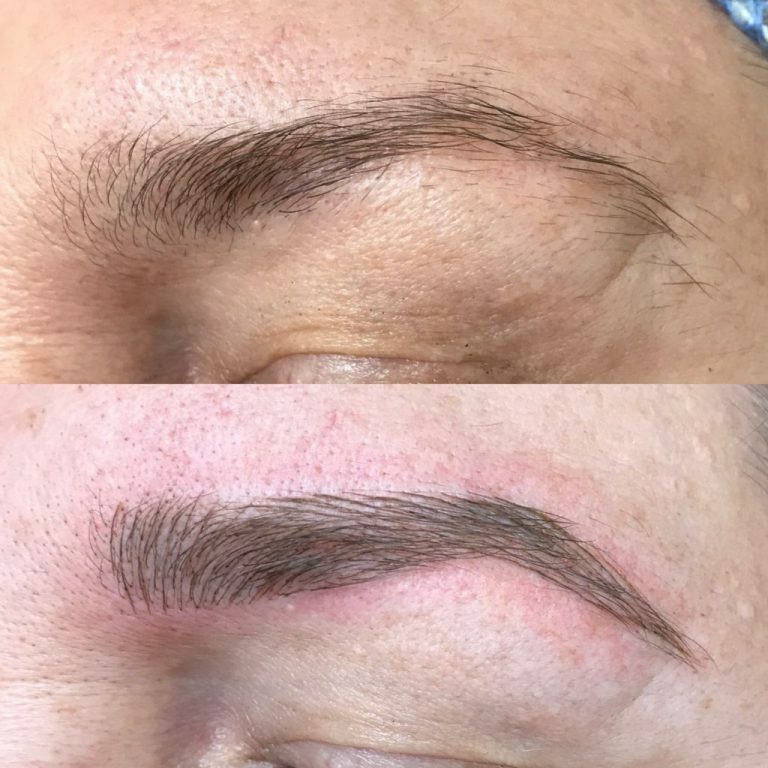 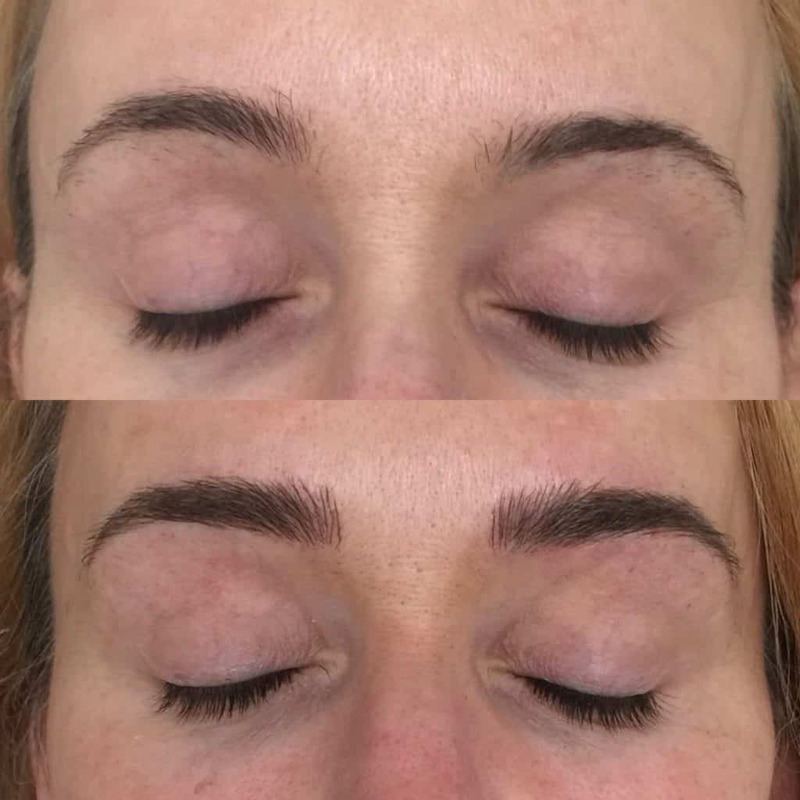 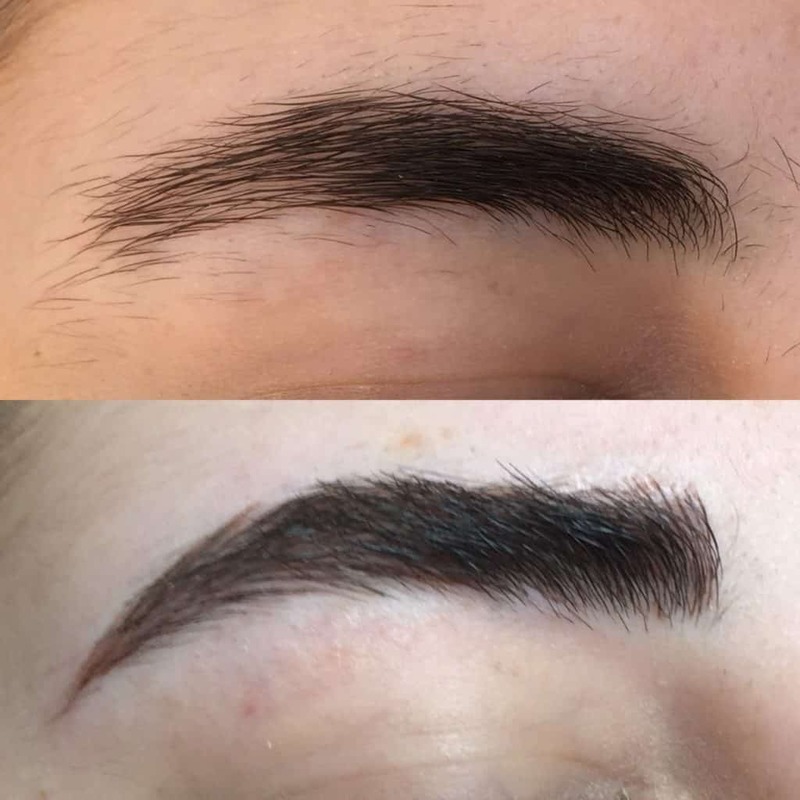 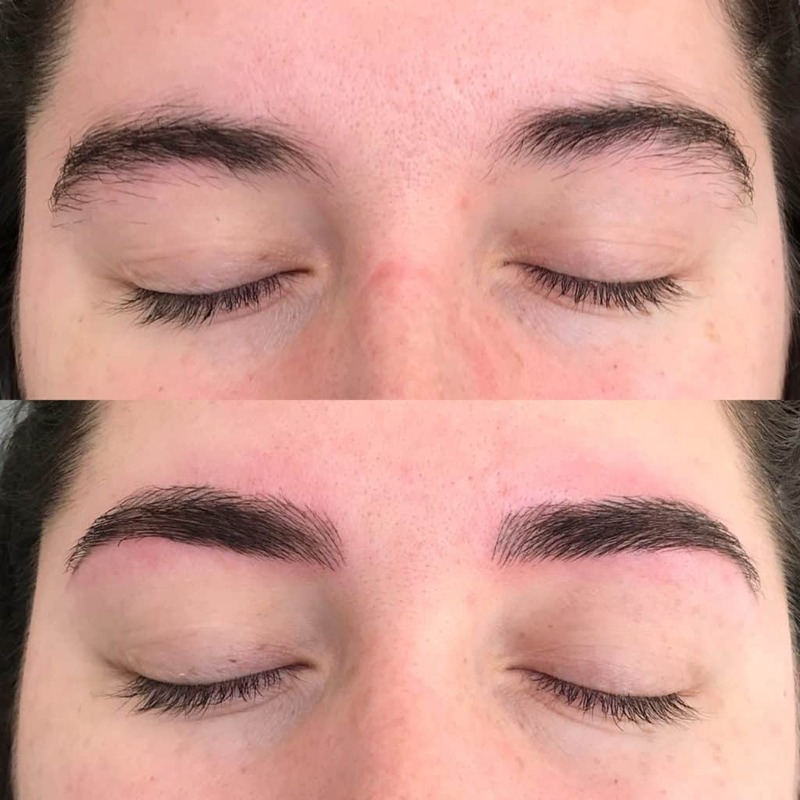 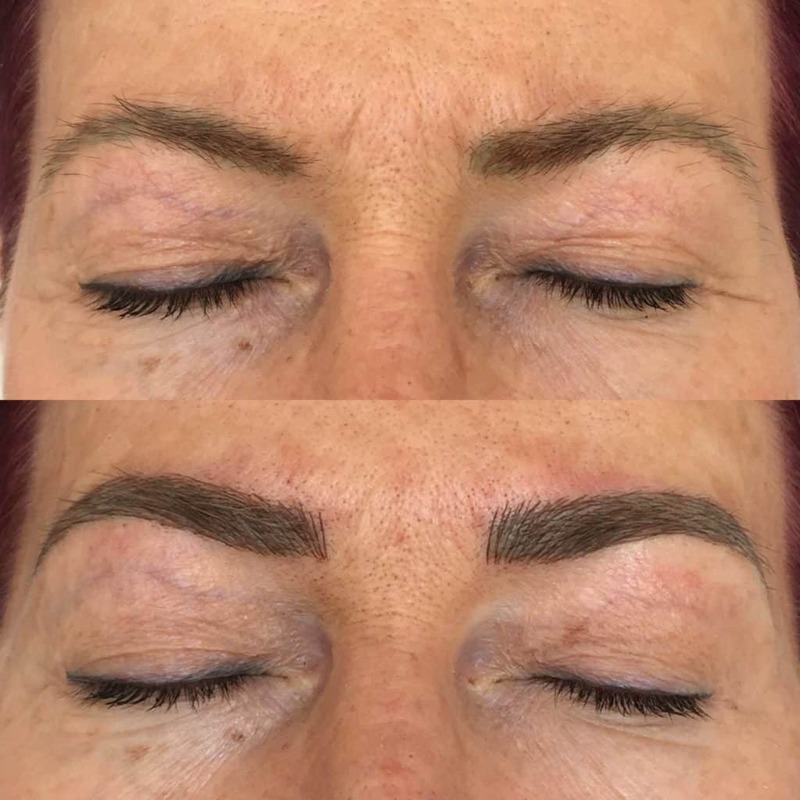 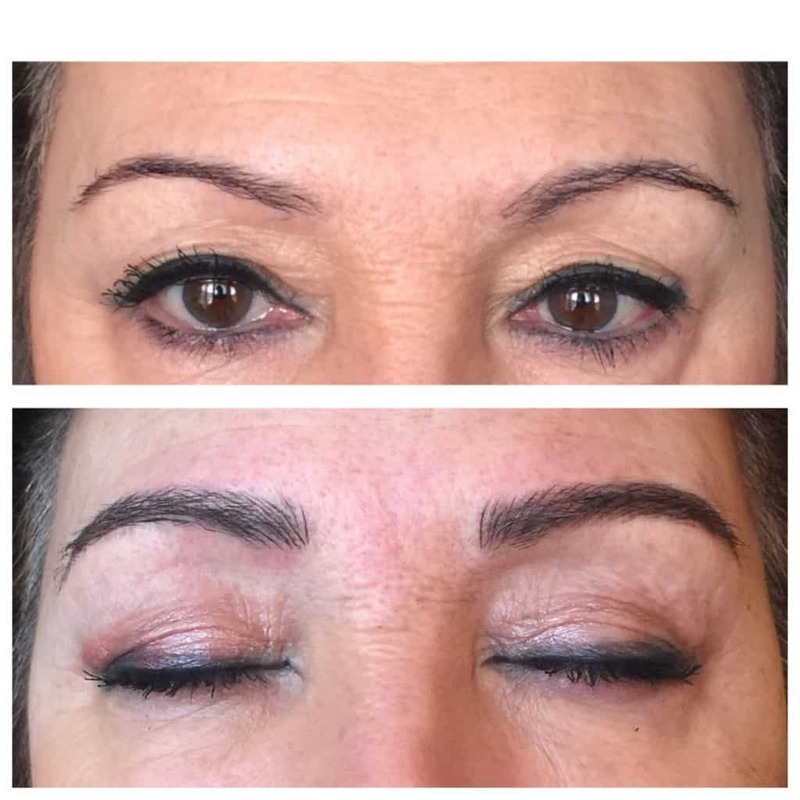 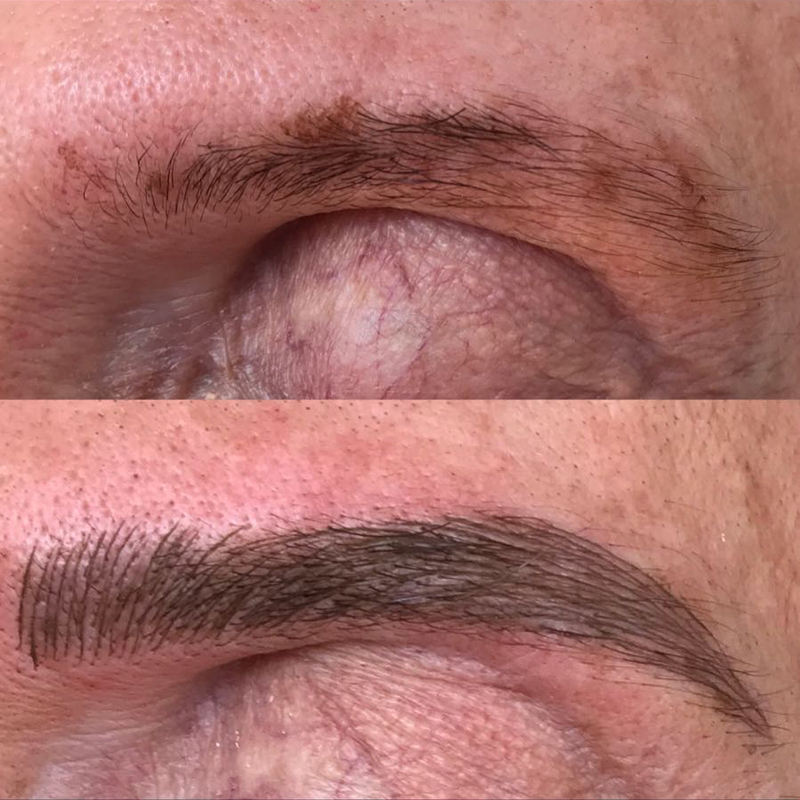 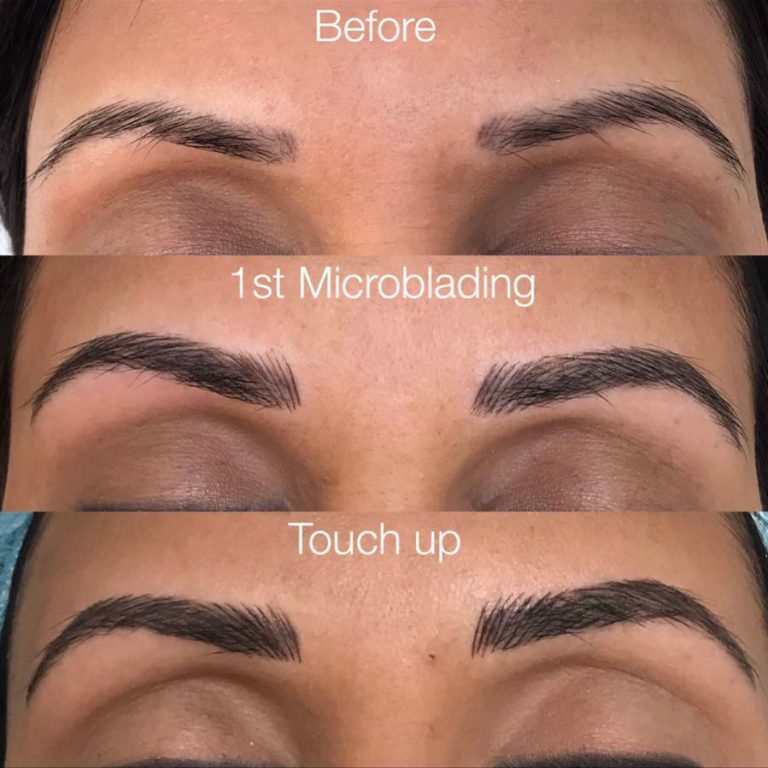 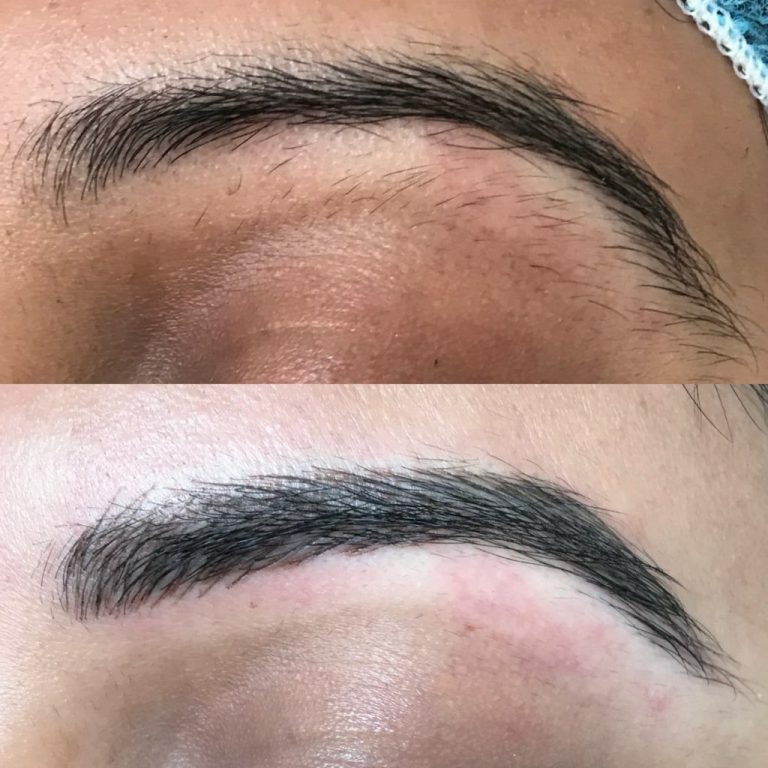 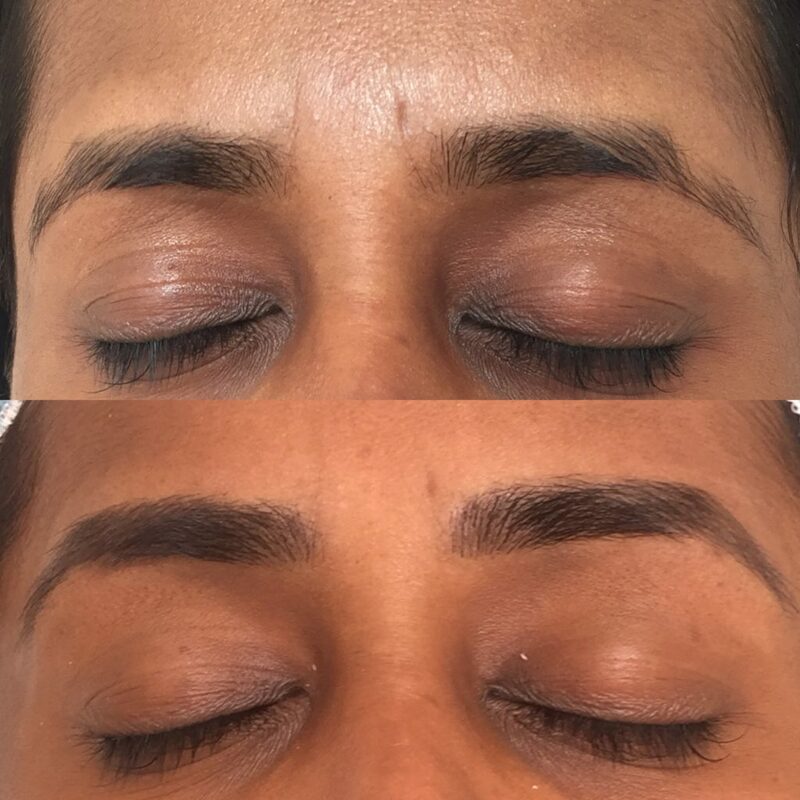 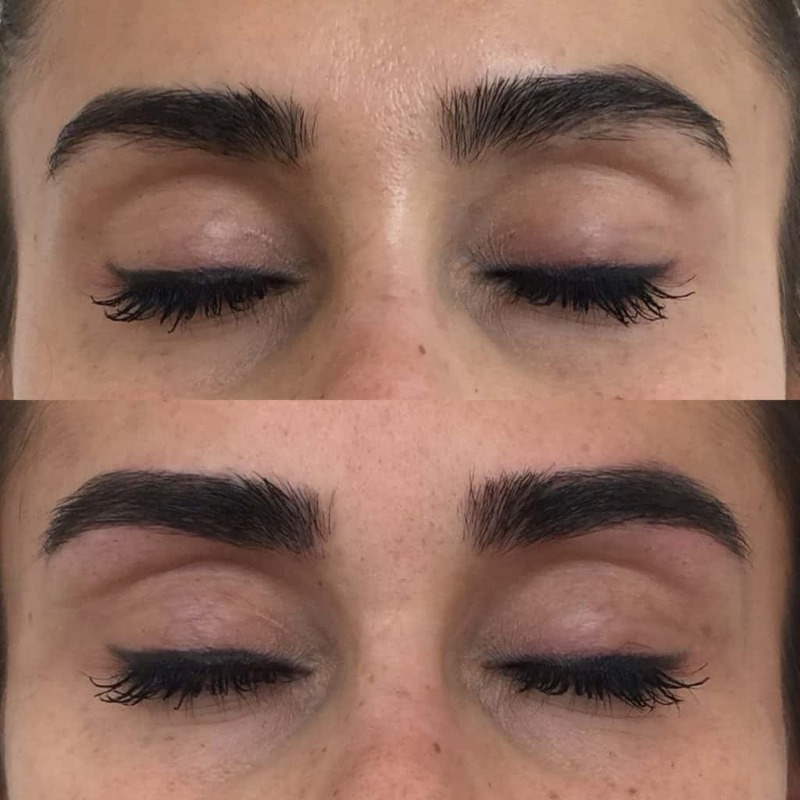 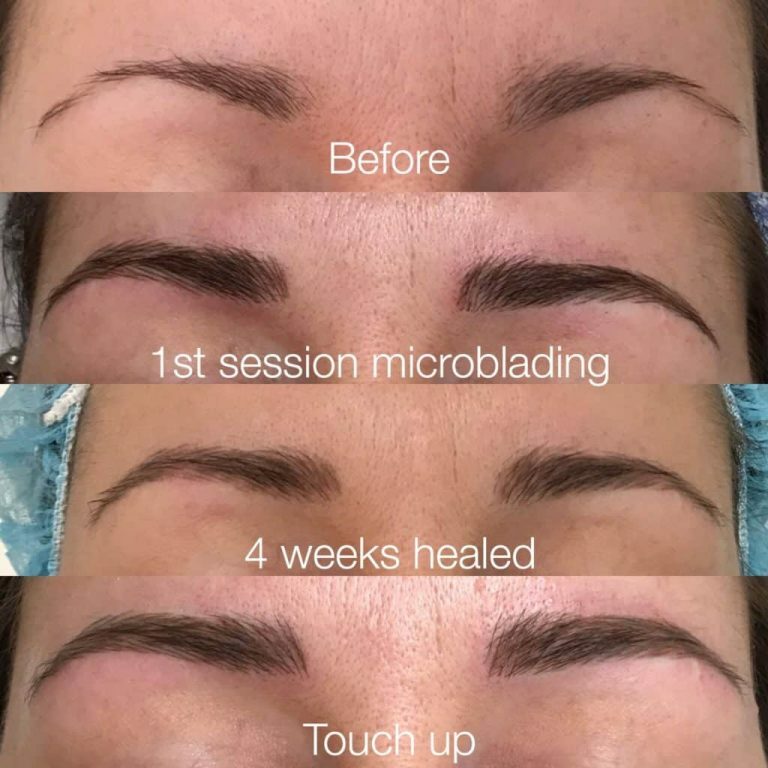 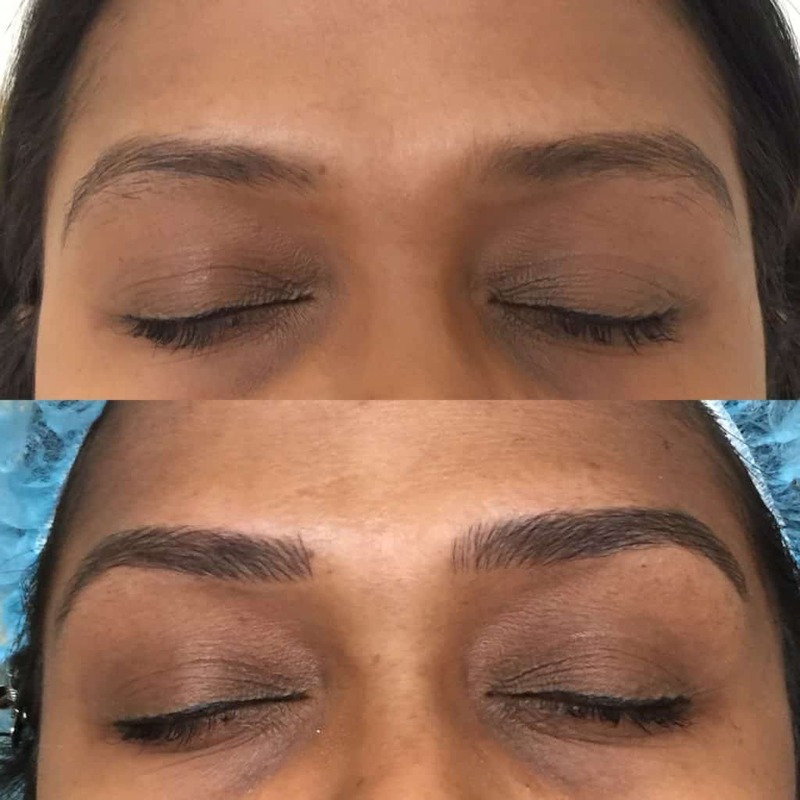 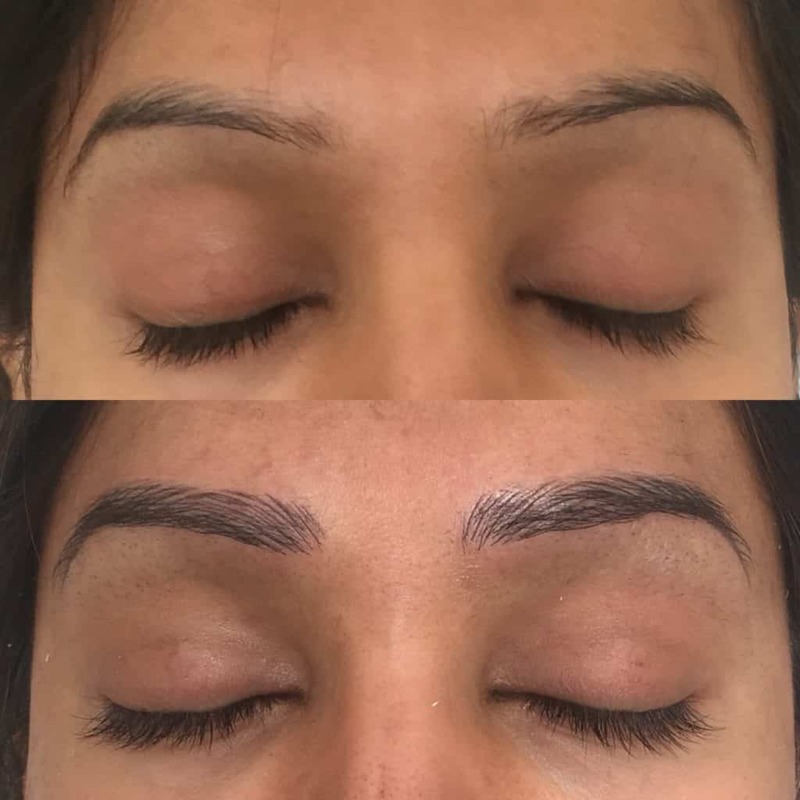 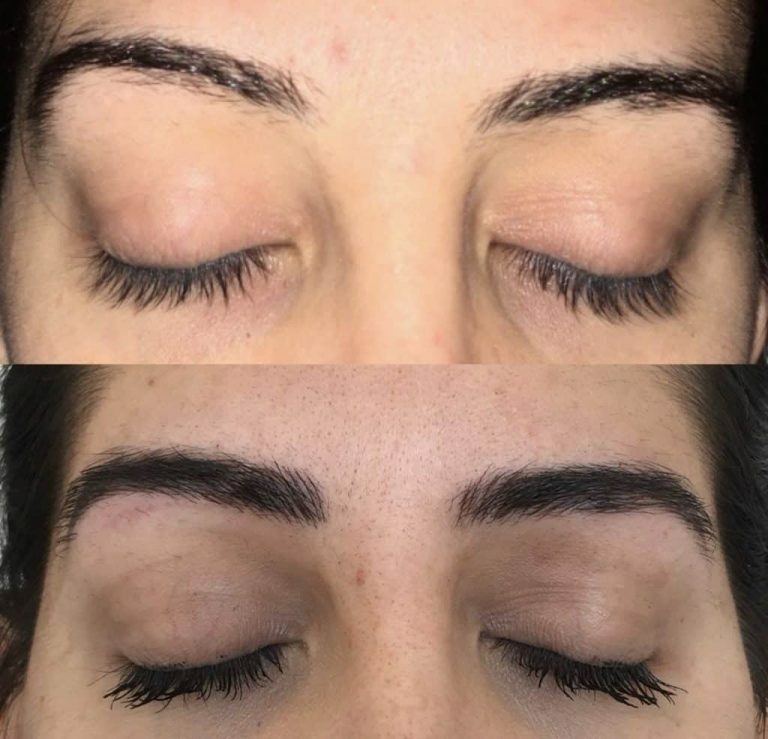 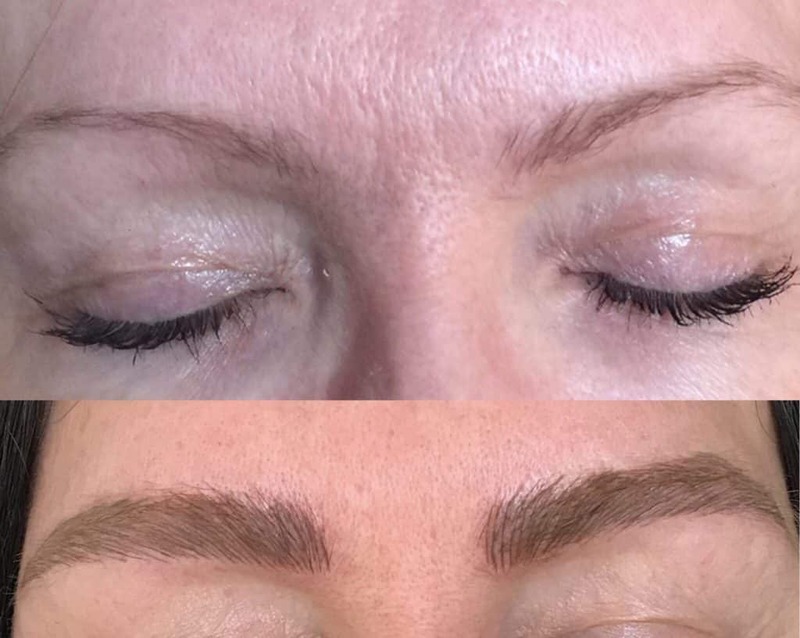 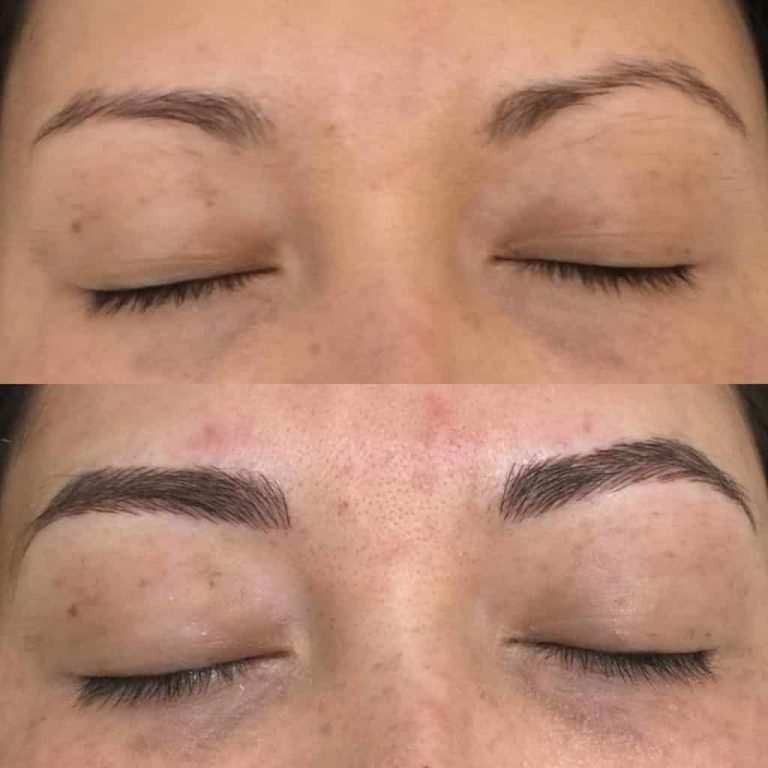 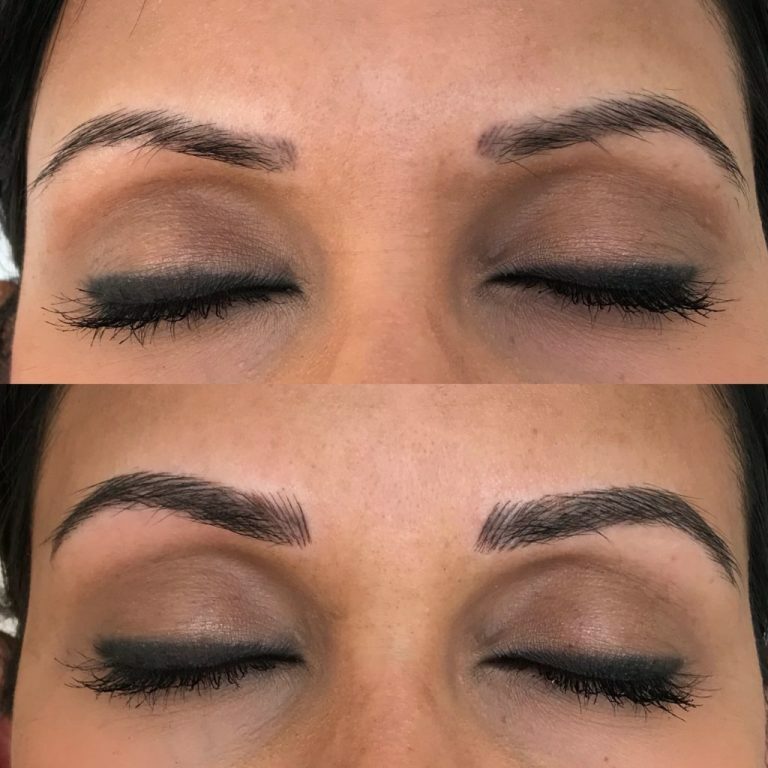 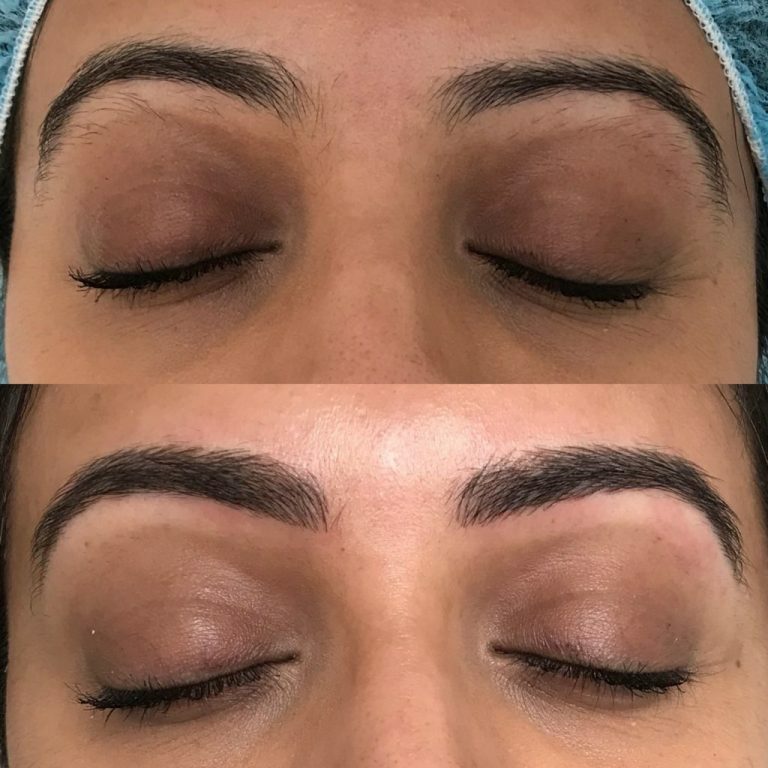 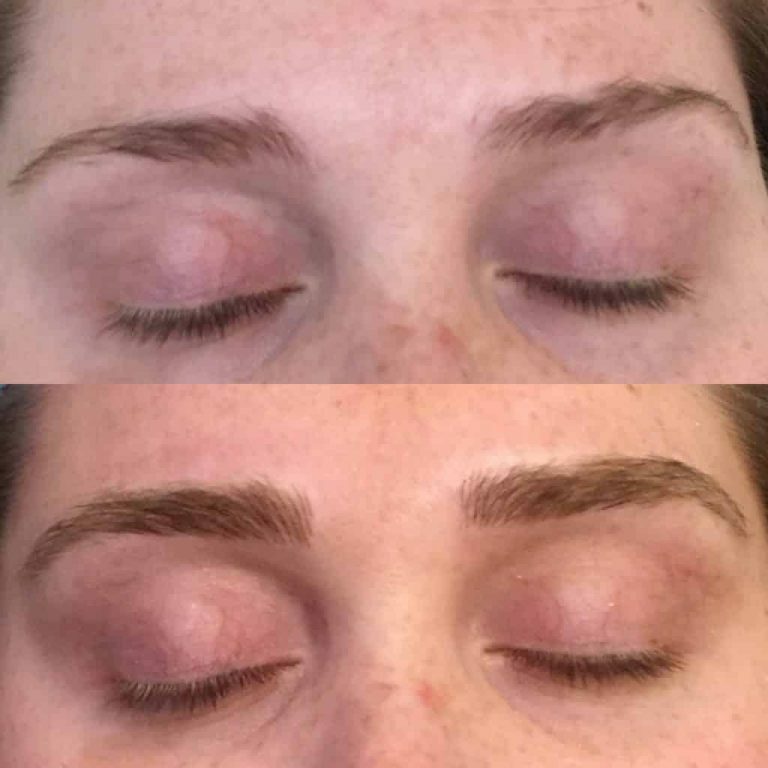 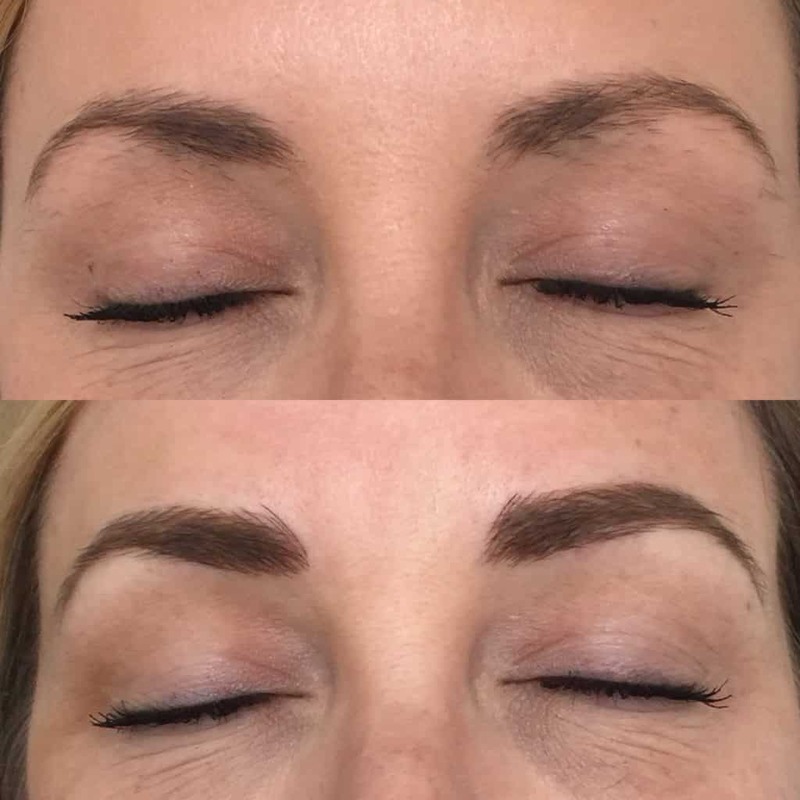 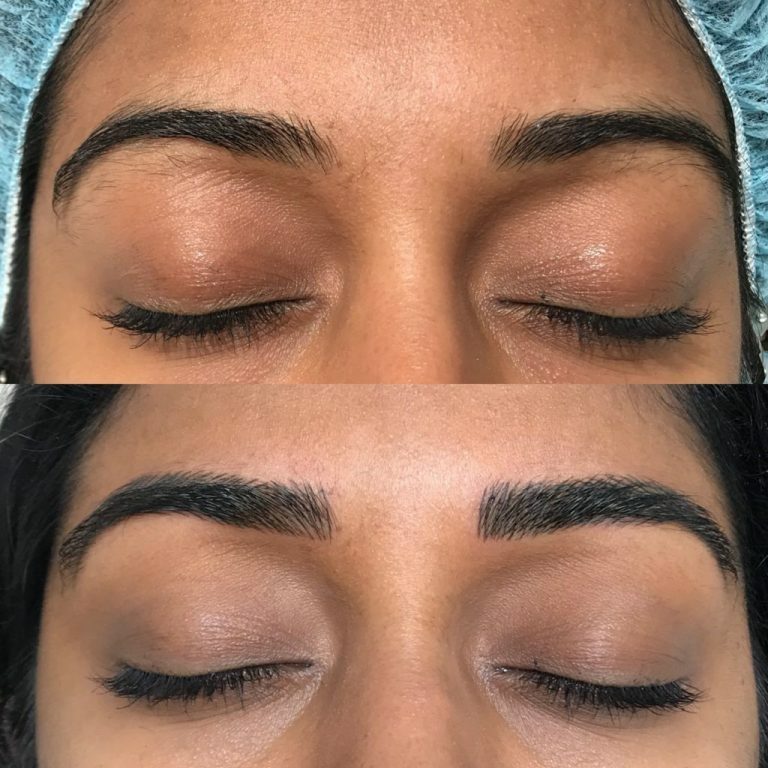 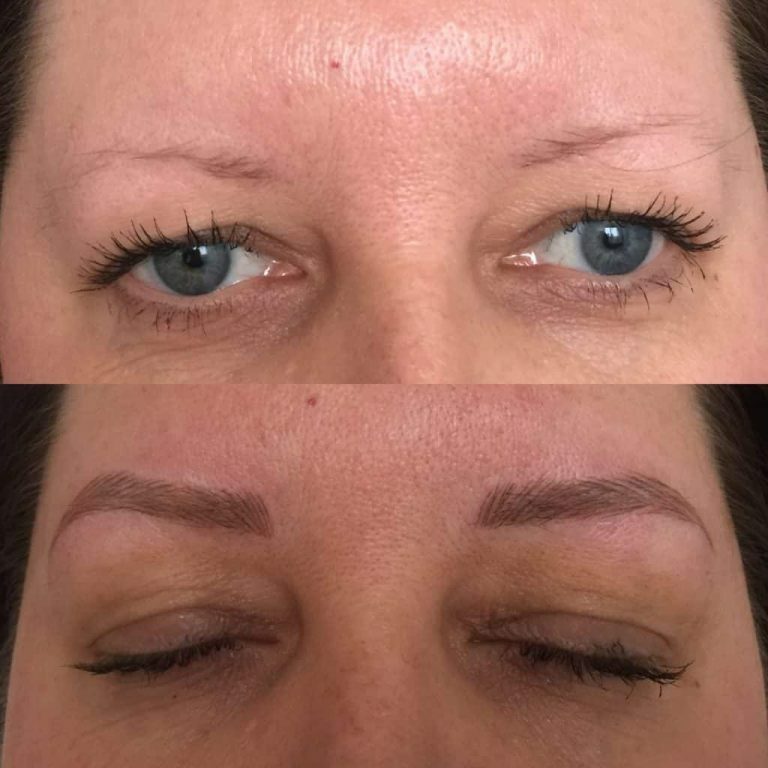 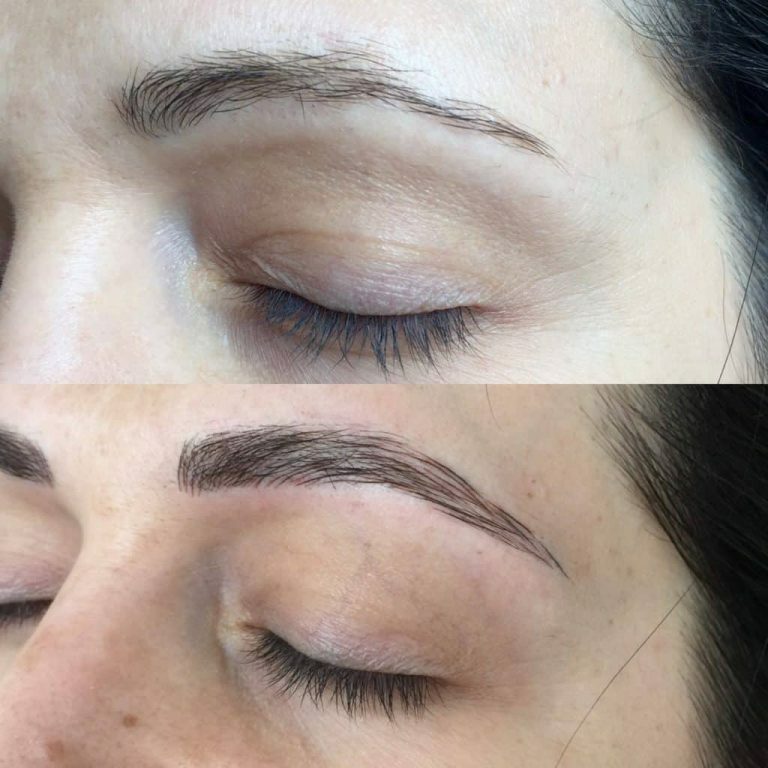 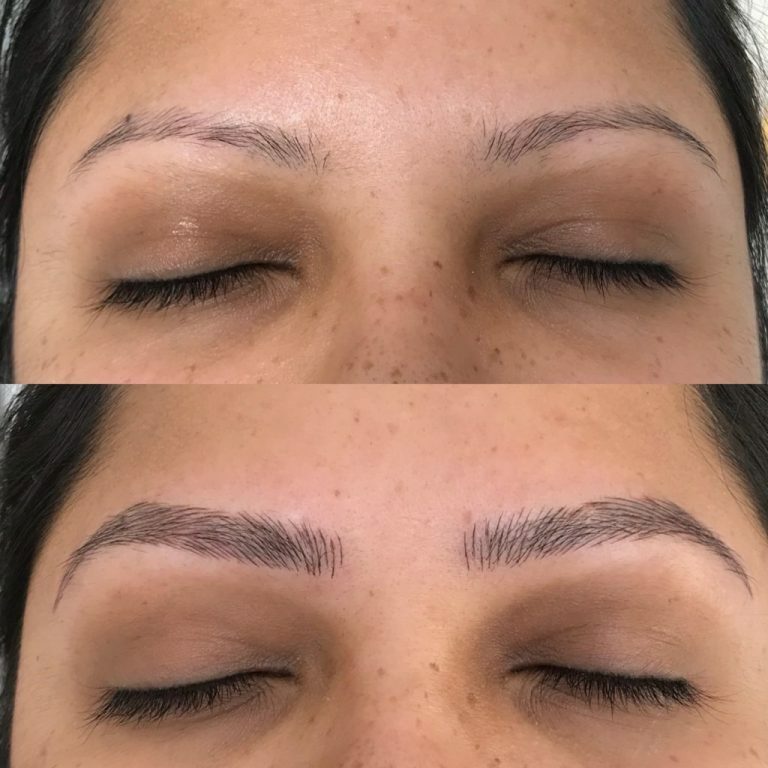 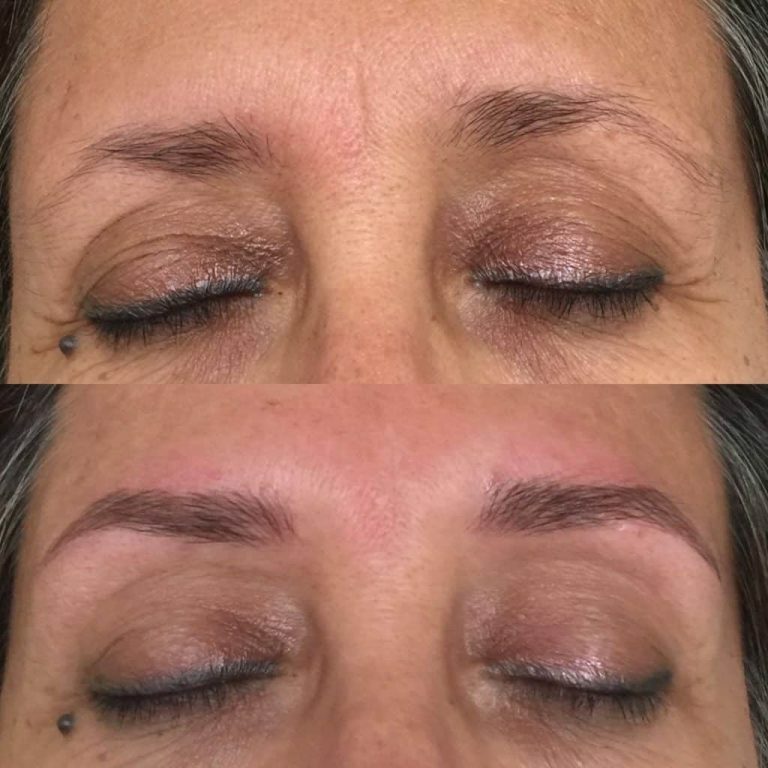 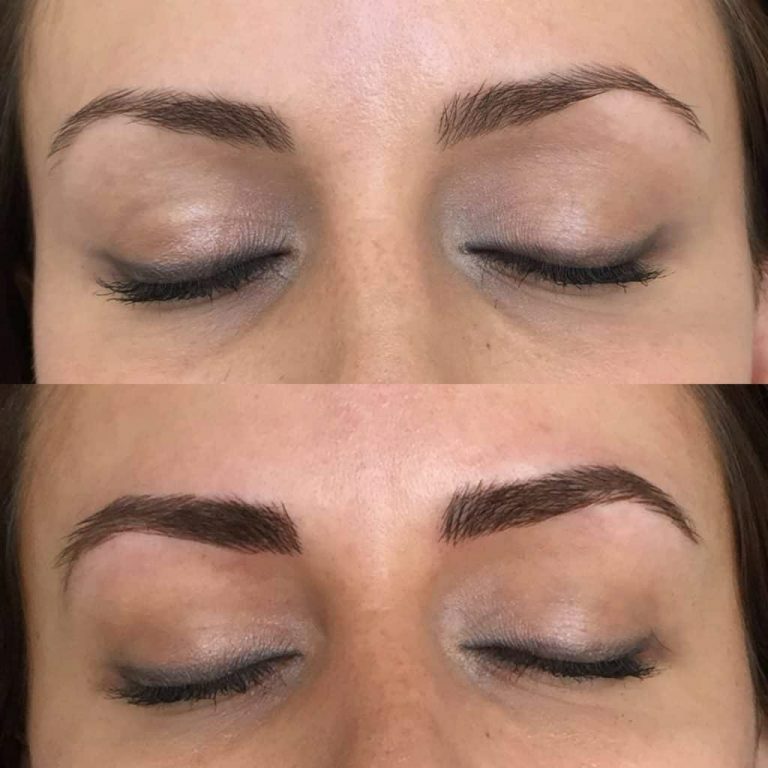 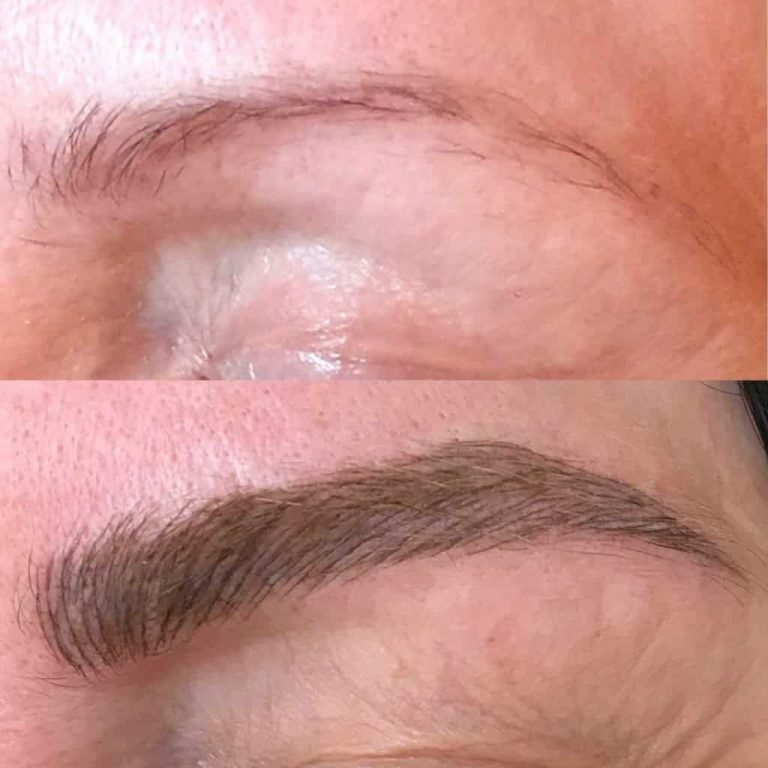 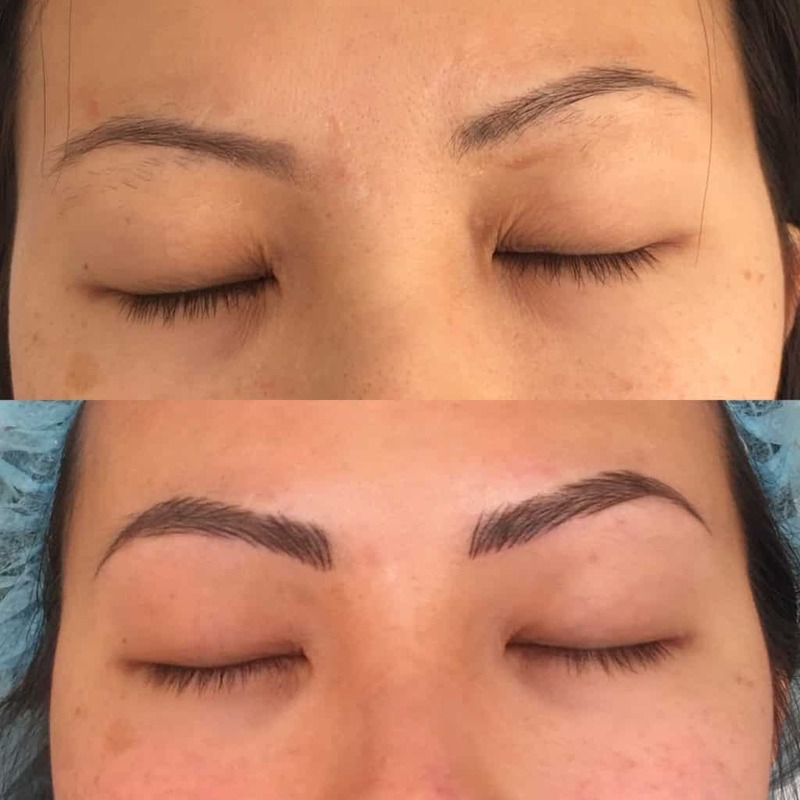 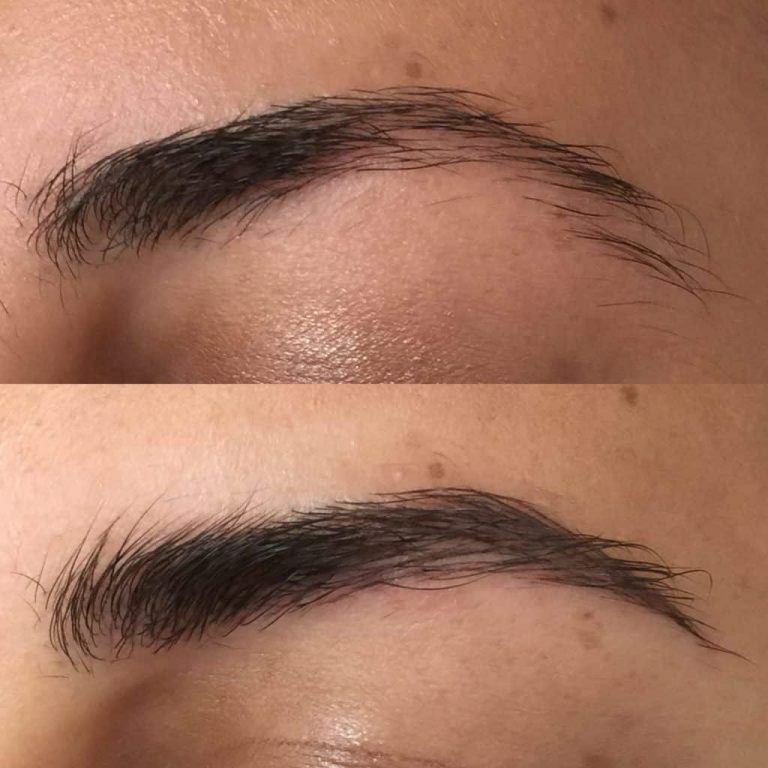 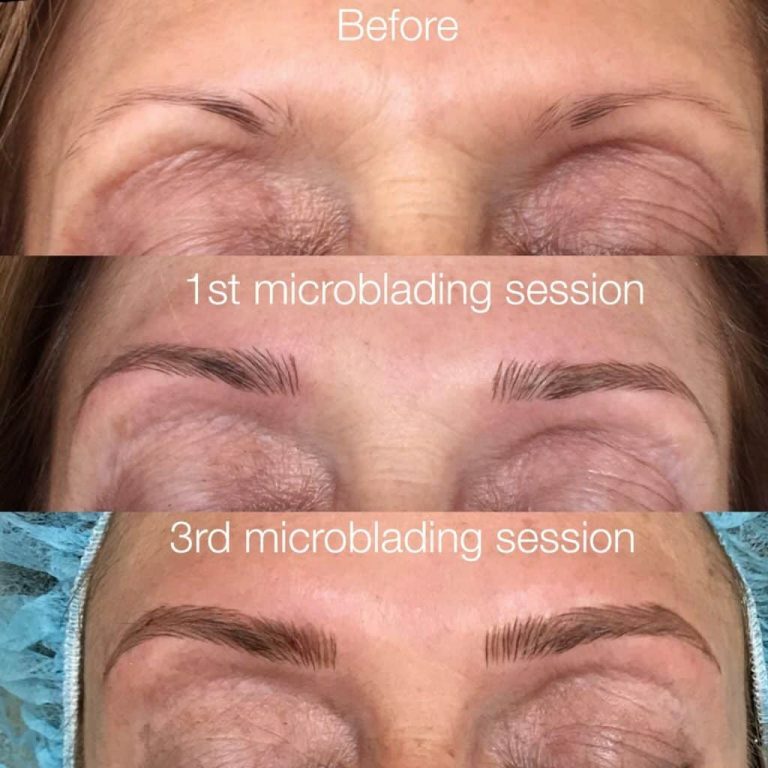 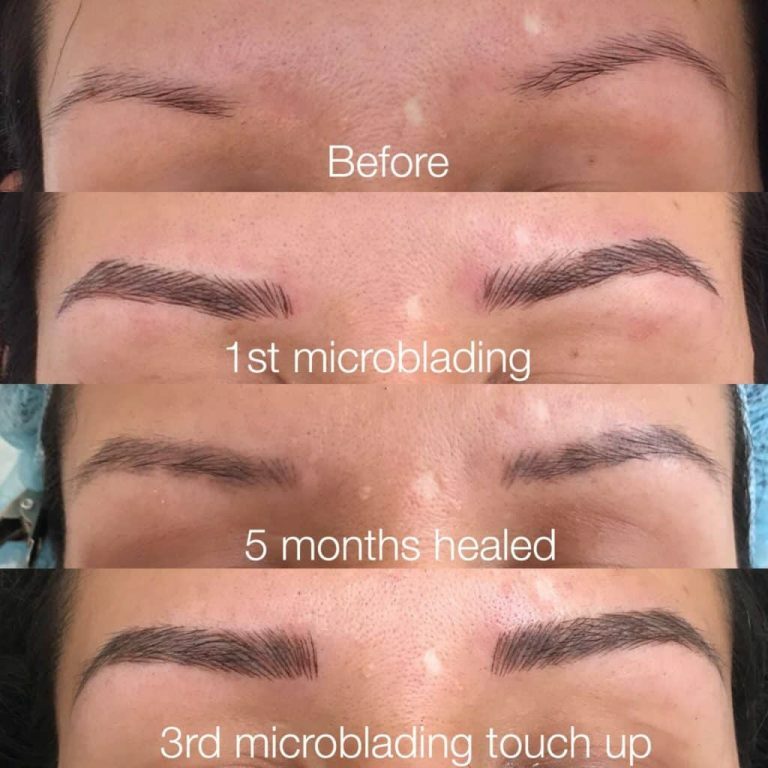 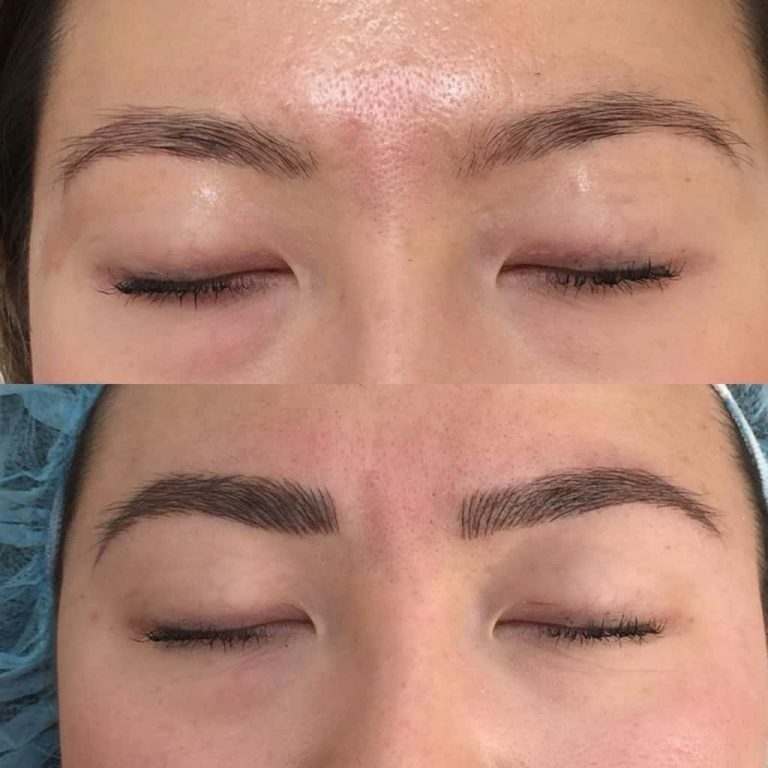 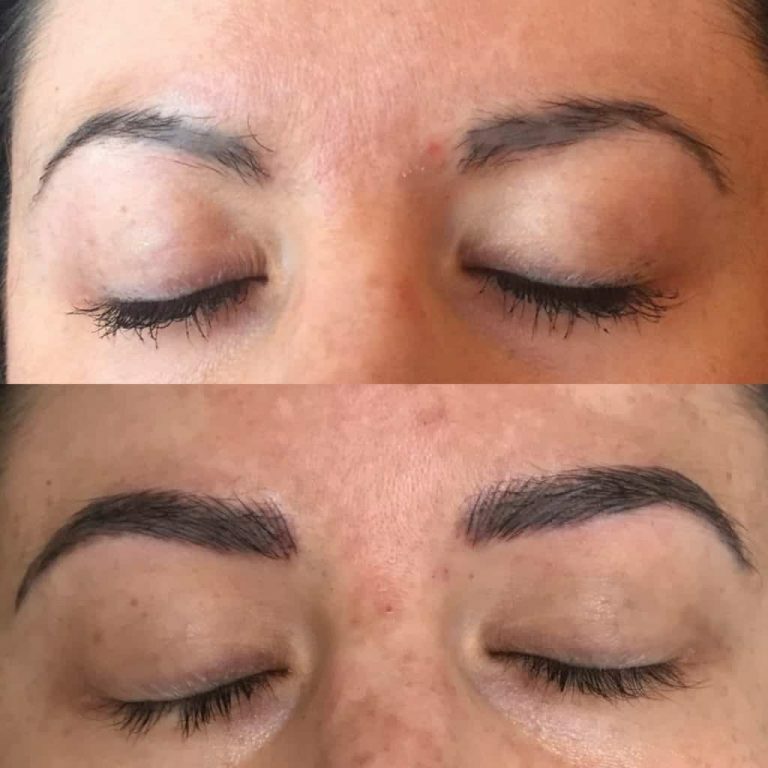 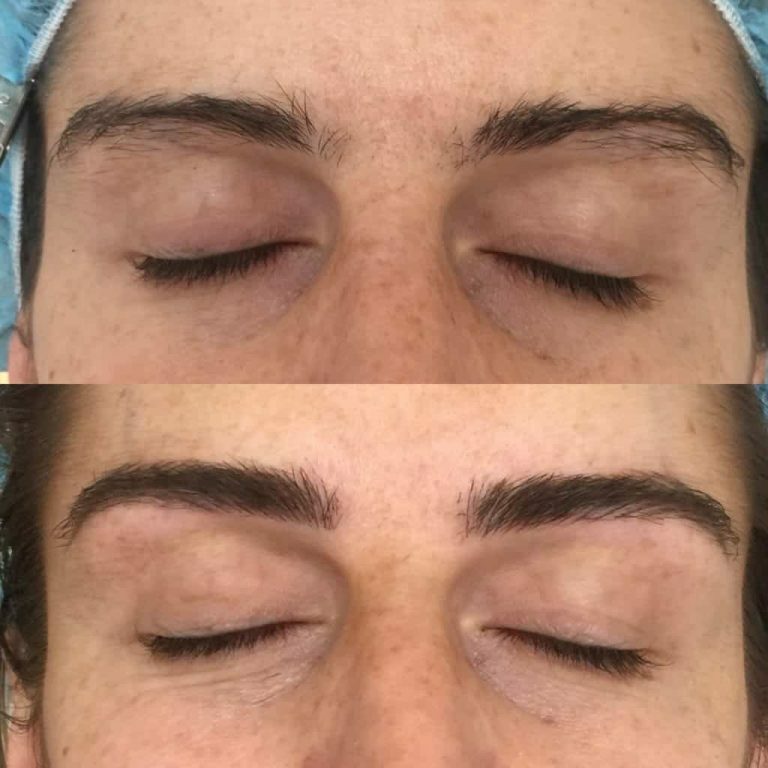 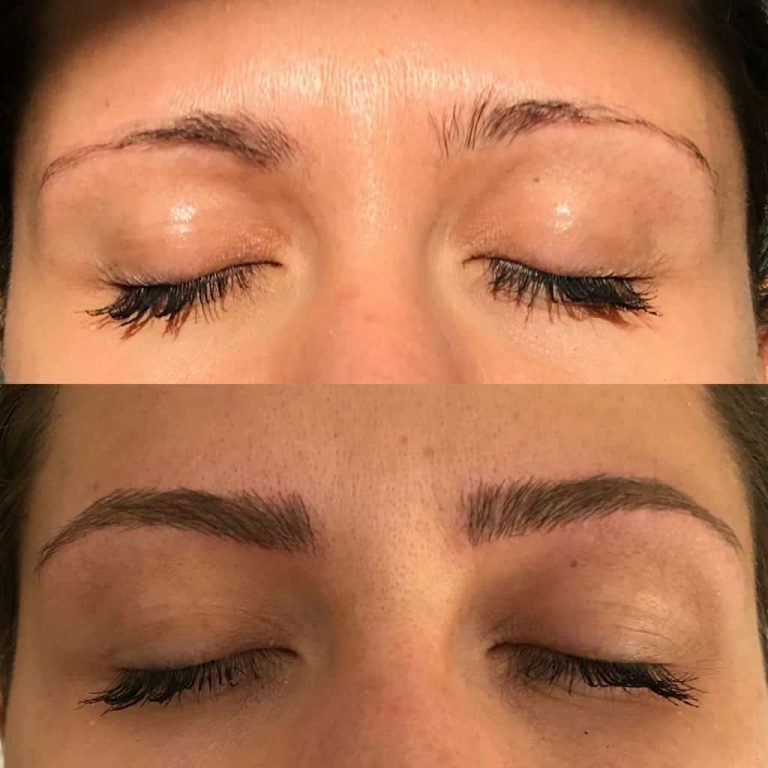 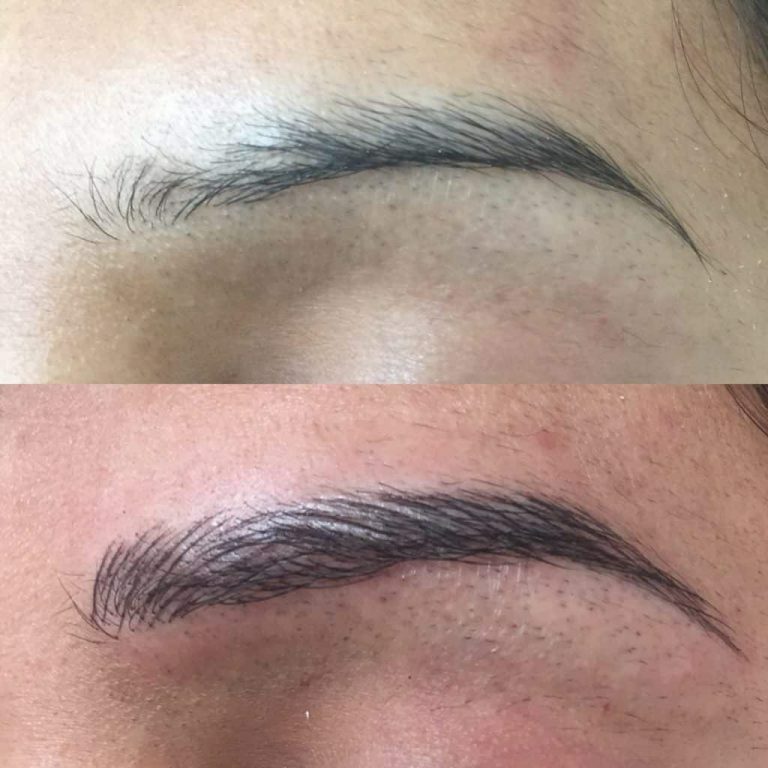 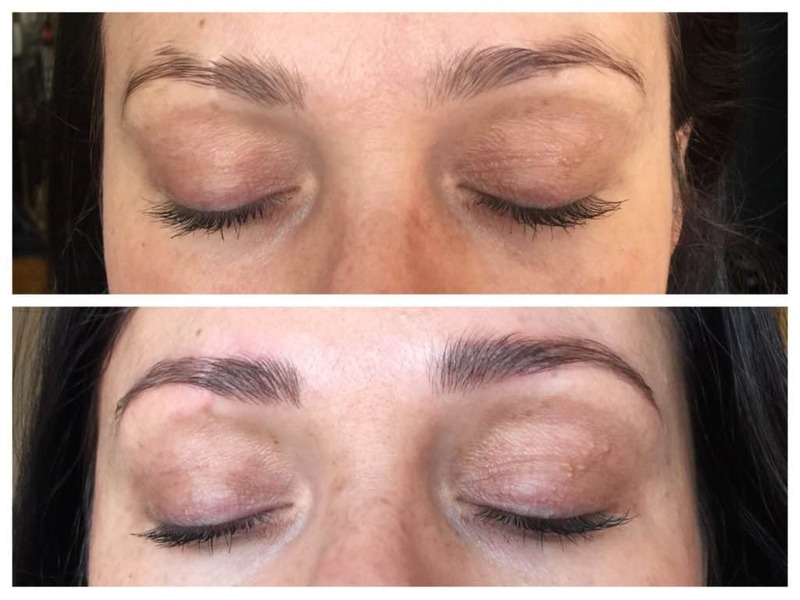 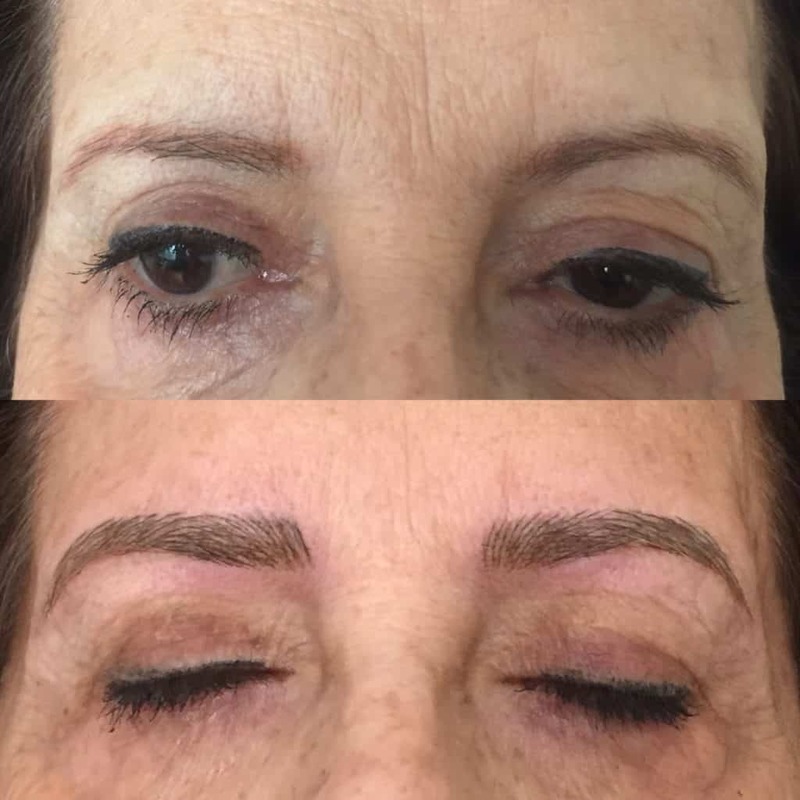 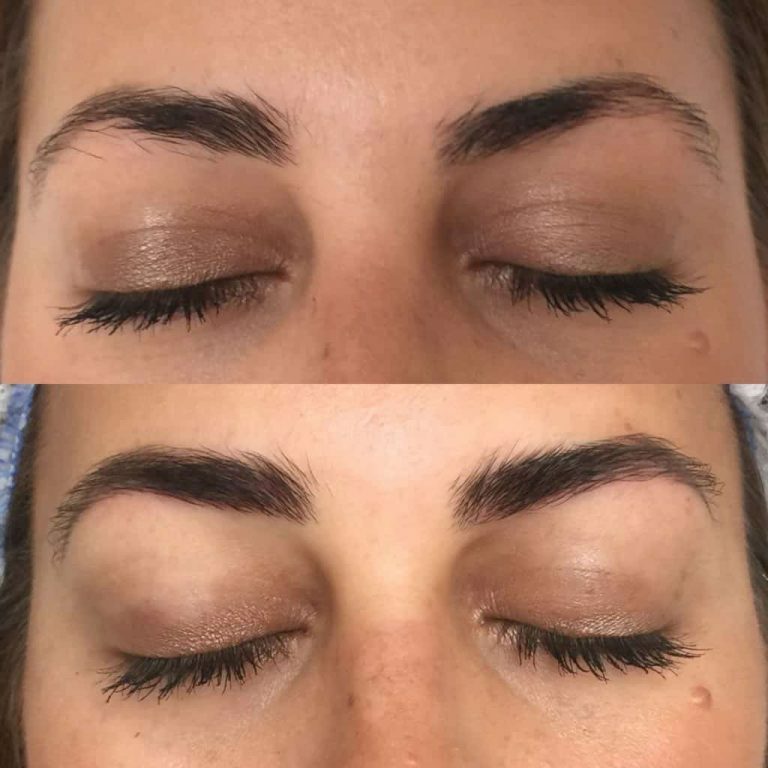 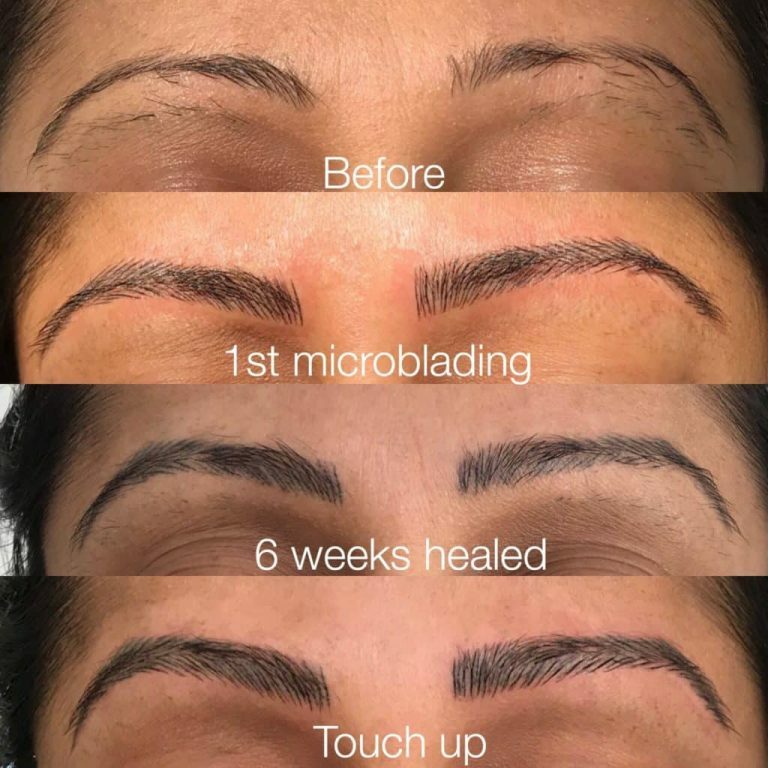 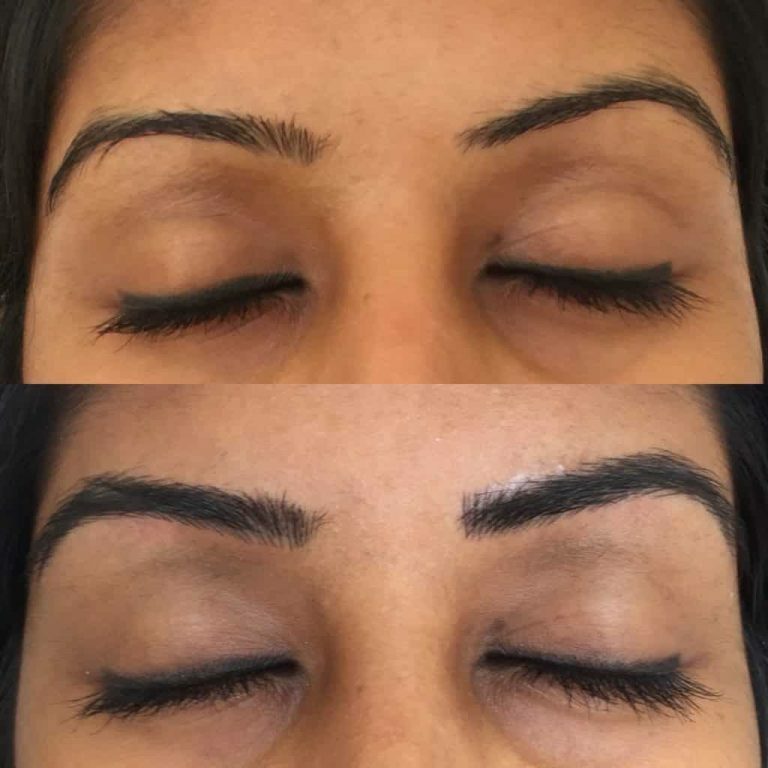 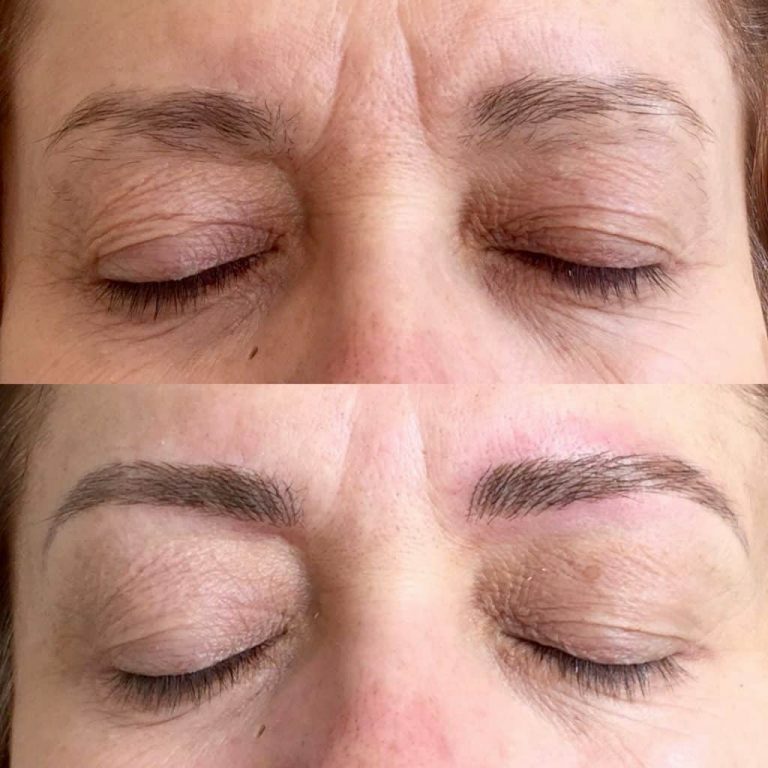 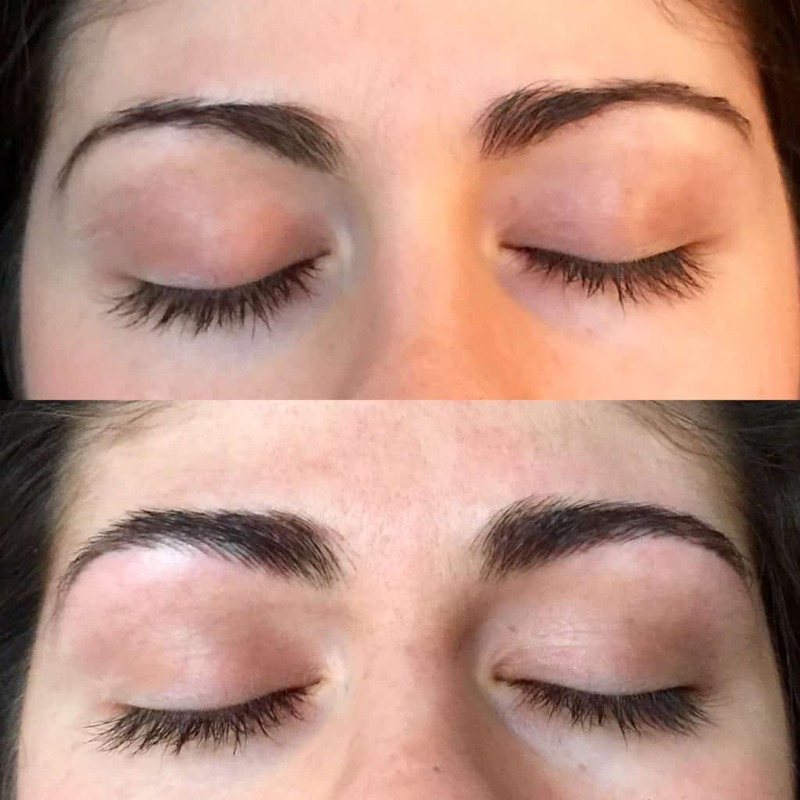 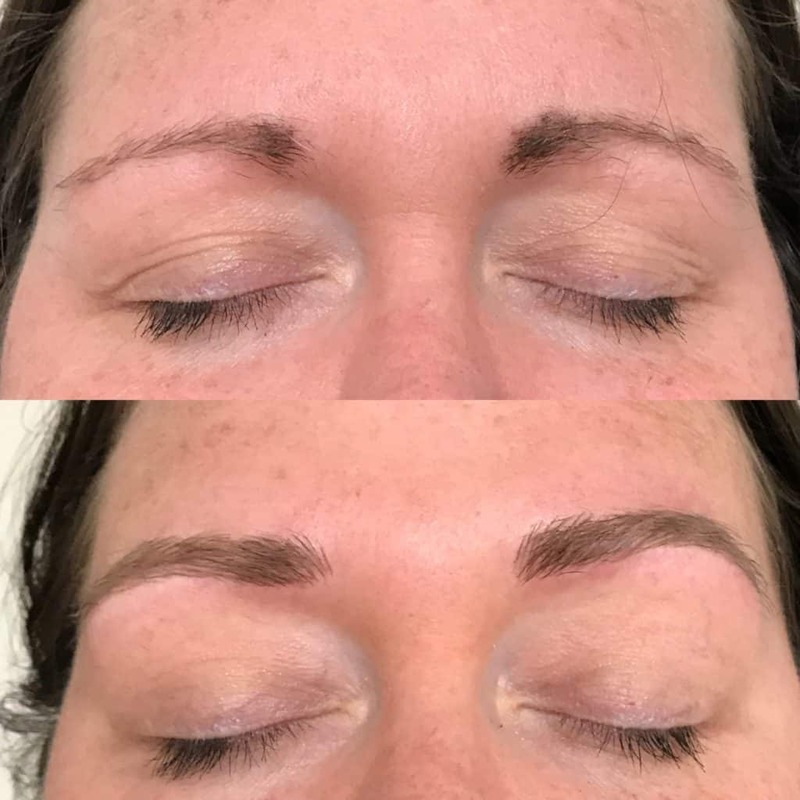 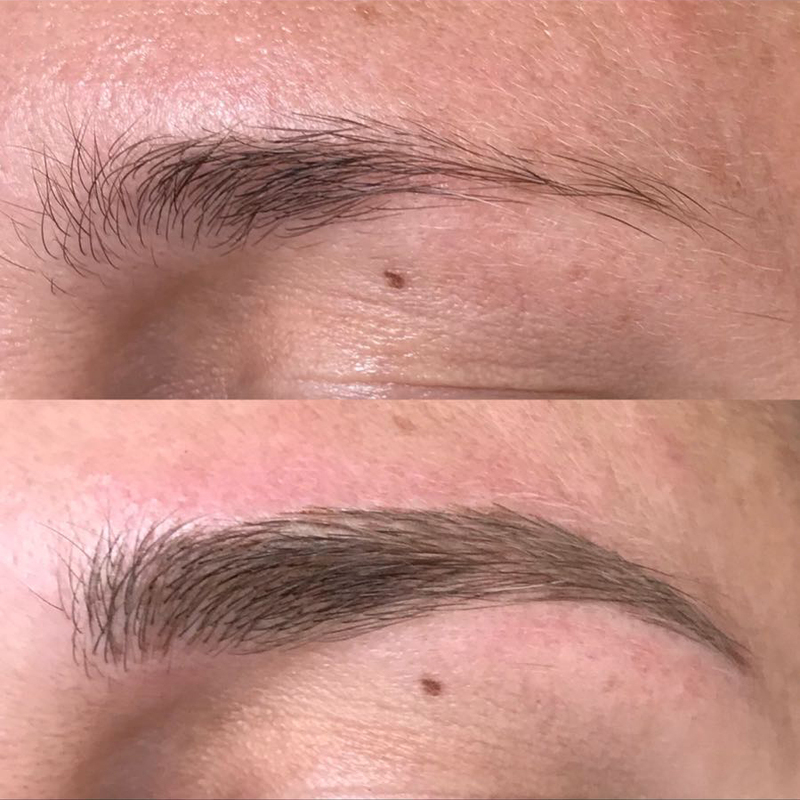 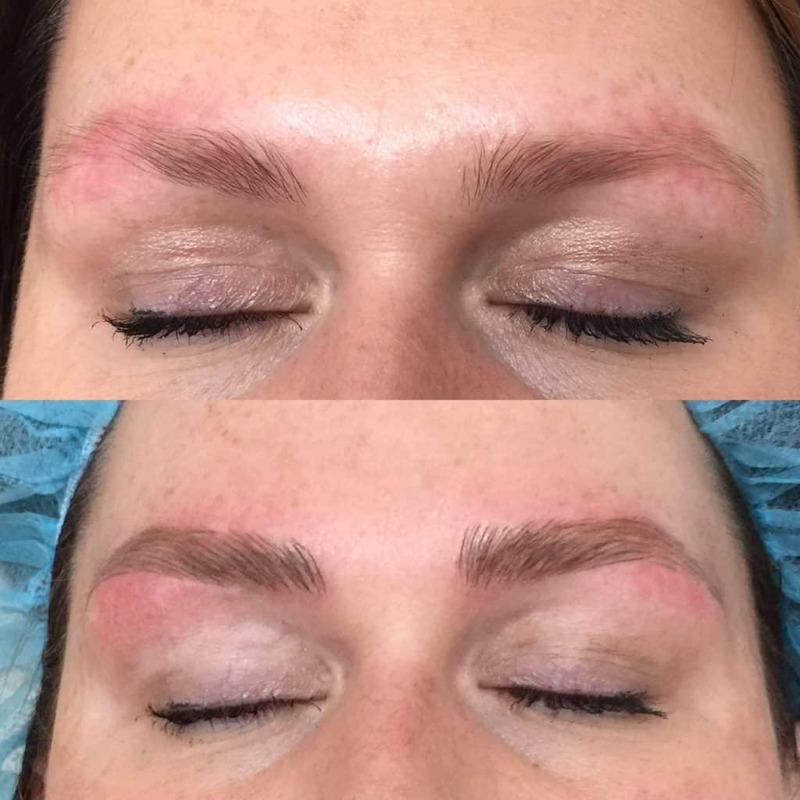 Microblading is a semi-permanent pigment that is pushed into the surface of the skin with a fine blade to mimic the growth of the already existing hair and/or create new hair like stokes where there isn’t hair. 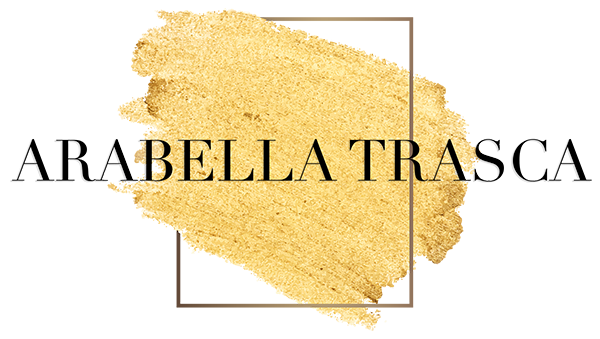 Microblading will correct and/or reconstruct uneven, over-tweezed, scared, thinning eyebrows. 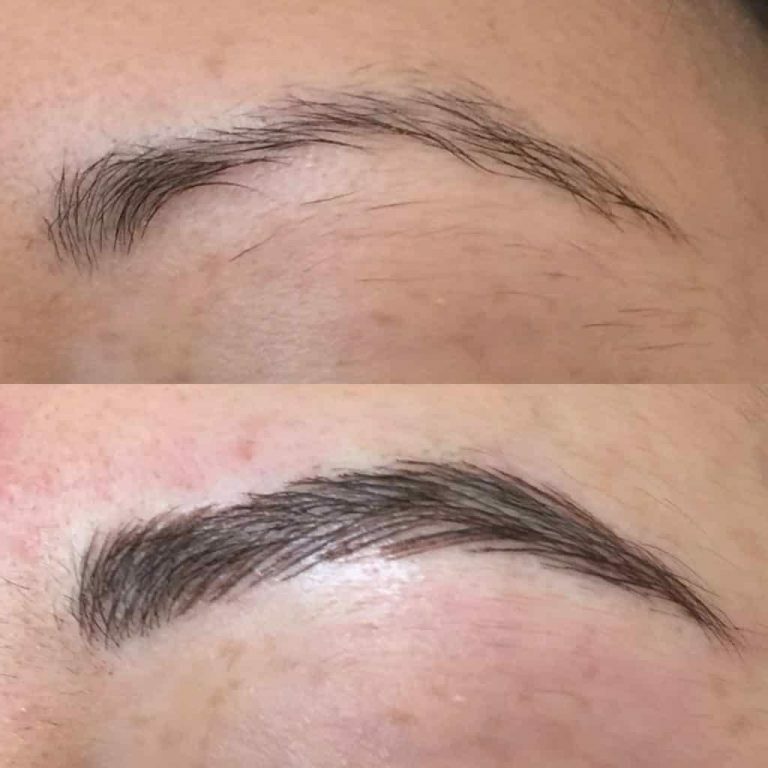 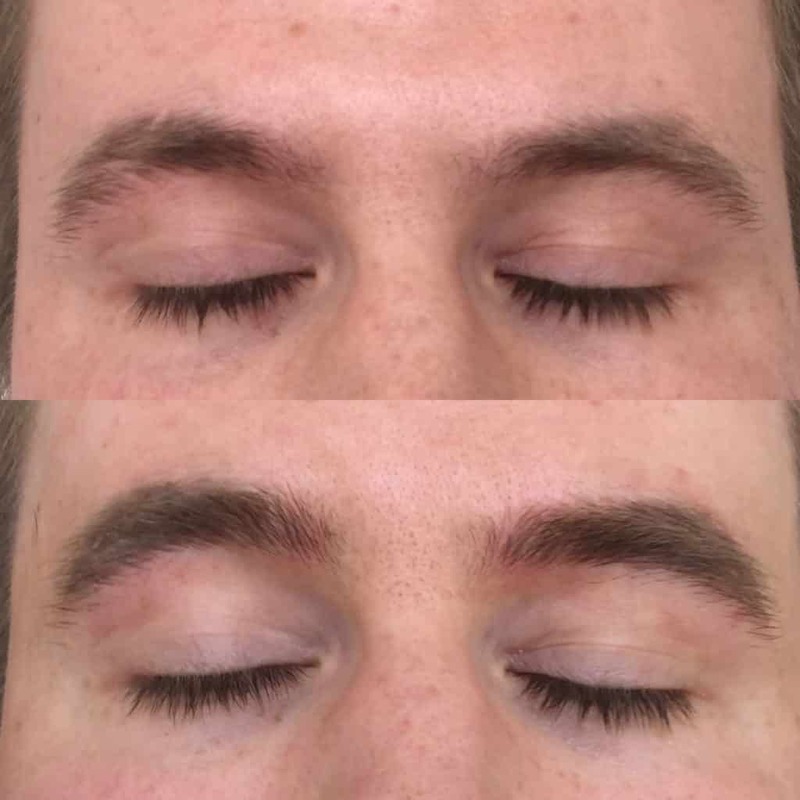 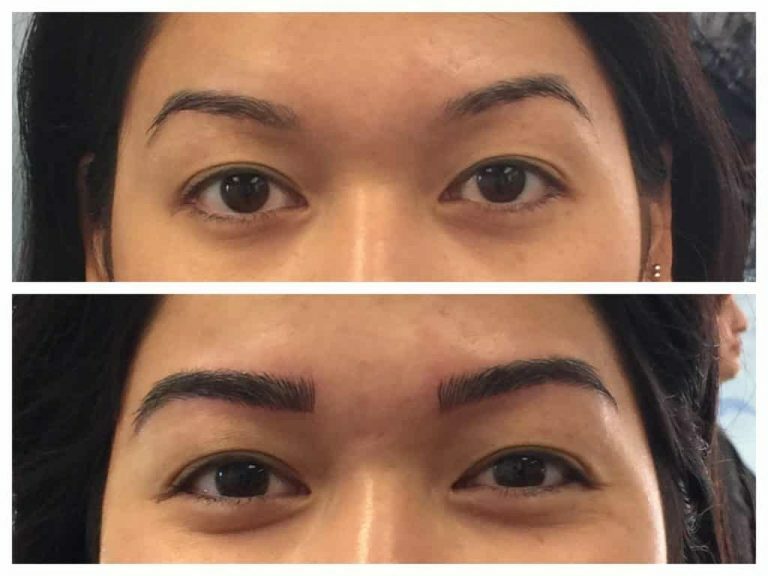 Achieving an overall bolder more natural-looking, corrected brow.